on a yearly renewable basis courtesy of domain host "GoDaddy". 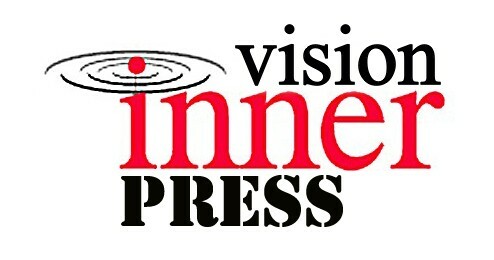 All blog readers will still be able to see the blog at http://www.innervisionpress.blogspot.com and the http://www.innervisionpress.com domain will be going live hopefully within the next 24 hours. 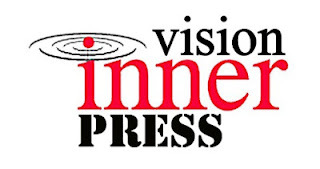 Check back here regularly for updates and the latest developments at Inner Vision Press.